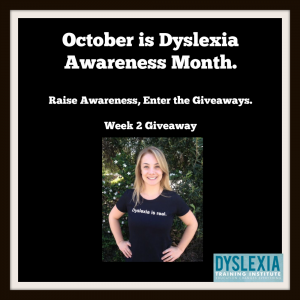 Each week during Dyslexia Awareness Month, we will be featuring a giveaway to help raise awareness. Last week we gave away a copy of the valuable Wrightslaw: Special Education Law, 2nd Edition book. 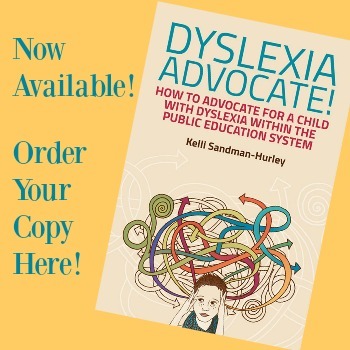 It is a must-have resource for those advocating for special education for their dyslexic child. 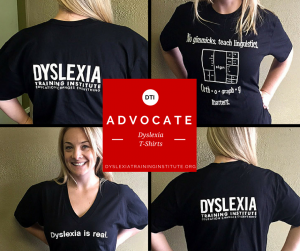 This week we are excited to feature our very own “Dyslexia is Real” t-shirt for the Week 2 Giveaway. This is a favorite amongst advocates and a great addition to your IEP meeting attire. In fact, we recently received this testimonial from a mother and advocate who wore her t-shirt out around town. I won this “Dyslexia is Real” shirt in the Dyslexia Training Institute’s online raffle, and when I wore it, great things happened! Awareness and connections. In the span of two hours, I had three people come up to me and share their stories. First, a mom and dad who were concerned that their son might have dyslexia, but hadn’t had any evaluations done yet. We spoke for 40 minutes as our boys swam in their swimming classes. Their nine year old son’s symptoms matched exactly what we see in my six-year old son, who was recently diagnosed. The similarities gave us chills, and the father tried his best to hold back tears, but the floodgates opened, tears of relief of knowing what was going on with his son, and tears of feeling overwhelmed. I wrote down many resources for them, and we exchanged email addresses. We all agreed it was a good thing that I wore this shirt, otherwise this conversation never would have happened. Soon after, I was approached by a woman who asked if I had a connection to the Dyslexia Training Institute, as the logo is on the back of the shirt. We spoke for a lengthy time, and she shared her story: her 11-year old daughter has dyslexia and is having good luck so far with school accommodations. We, too, agreed it was a good thing that I wore this shirt, otherwise this conversation never would have happened. For each of these parents, I invited them to be a part of a new informal, local group I’ve put together called the Dyslexia Buddy Network, to connect our dyslexic kids to each other, so they don’t feel alone, and so they feel empowered. How wonderful to make helpful connections through a t-shirt. 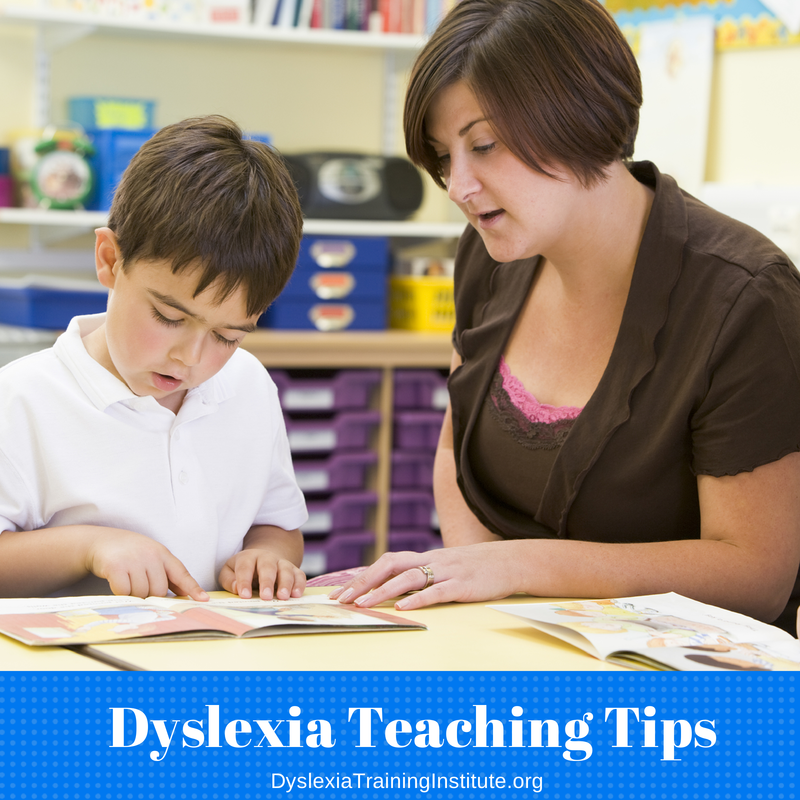 Thank you, Dyslexia Training Institute! You can find out more about the shirts and order yours here. Be sure to enter below for a chance to win a t-shirt during this week’s giveaway, as well. There is no purchase necessary to enter or win. The giveaway is open to legal residents of the United States who are 18 years of age or older at the time of entry. It is void where prohibited by law and ends on Tuesday, October 14th at 12:00am EST. The winner will be notified by email and announced on Wednesday, October 15th, 2014. Good luck! This entry was posted in Advocacy on October 8, 2014 by Dr. Kelli Sandman-Hurley. The shirt is a brilliant idea! I really need this shirt.